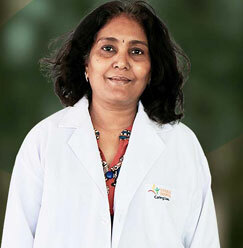 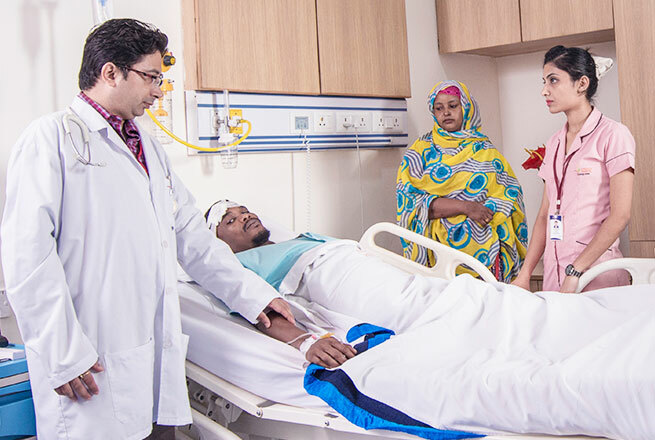 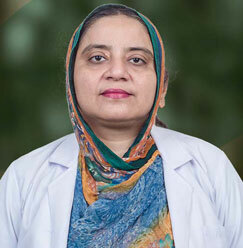 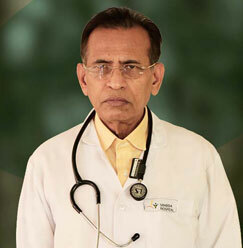 Dr. M. P. Mahato is presently working as a Professor at Sharda Hospital. 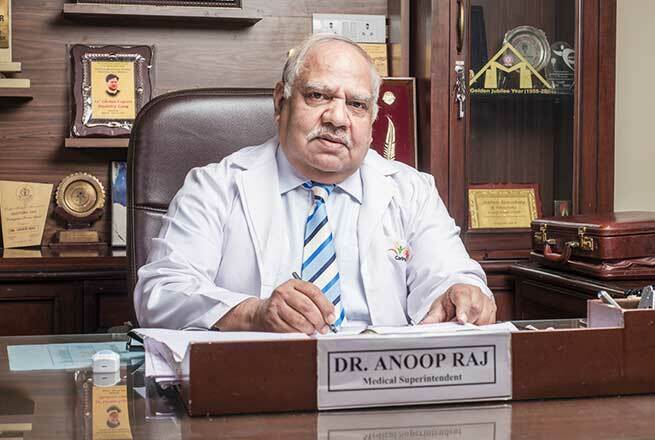 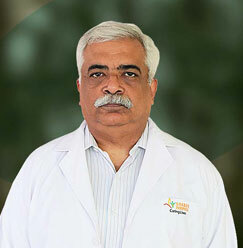 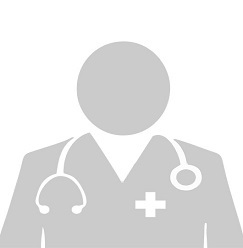 Prior to this, he worked at various well-known hospitals as assistant professor and pediatrician consultant. 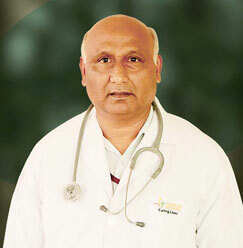 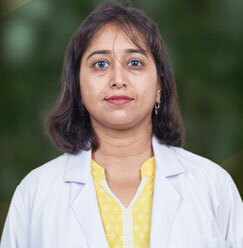 Pediatrics being his main forte, Dr. Mahato also has interest in Developmental Pediatrics and Pediatrics Neurology. 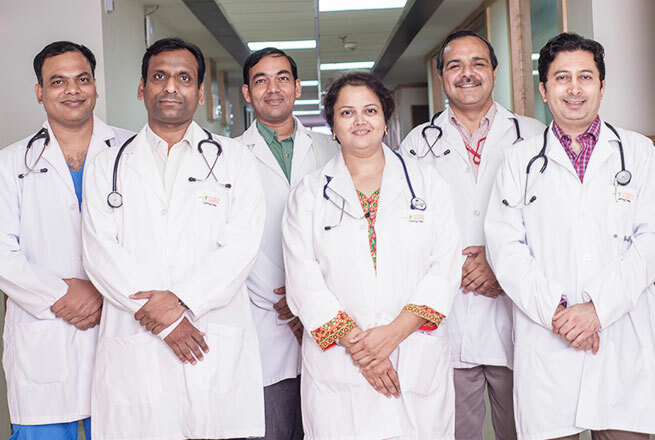 His various memberships keep him moving in the field of Pediatrics and also keep him updated about the latest happenings of the department.